We extend our congratulations to our friends at GH+A for their win in the 2017 ICSC Canadian Shopping Centre Awards. 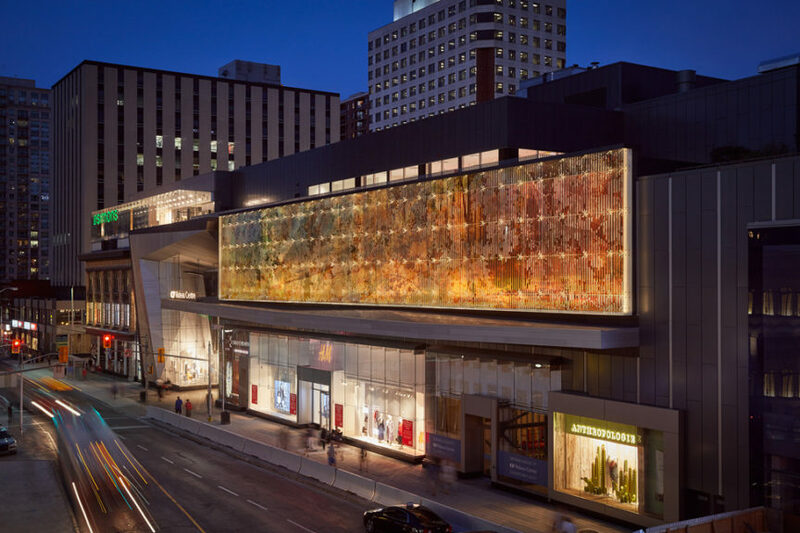 CF Rideau Centre Expansion and Renewal won a Maple Leaf Silver award in this past year’s competition. GMLD is proud to have contributed lighting design to the entirety of the project.